Also signing on as mentors for the new season of the singing competition show are country duo Brooks and Dunn and ‘Peter Pan’ hitmaker Kelsea Ballerini. Brooks & Dunn, Kelsea Ballerini and Charlie Puth have joined the new season of “The Voice” in the U.S. as advisors. The country duo will help Blake Shelton advise his singer, while Puth has signed on to serve as judge Adam Levine‘s sidekick, and Kelsea will help Kelly Clarkson. Brooks & Dunn announced the news by posting promotional photo of themselves standing alongside Shelton on Instagram and captioned it: “This just in. We’re joining #TeamBlake as Battles Advisors this season on @nbcthevoice! We’re coming for you @blakeshelton!”. 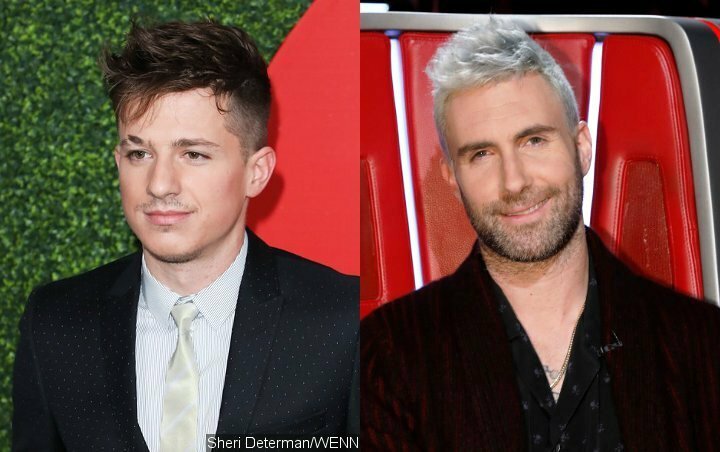 Meanwhile Levine has confirmed his pal Puth will mentor his team throughout the show’s upcoming 16th season. Puth isn’t new to “The Voice” – he served as Alicia Keys‘ team mentor on the show’s 11th season in 2016. “He’s mega talented and he’s my friend and he’s cool and I love him,” Levine told Entertainment Tonight. Clarkson won “The Voice” last season. The show’s 16th season begins on February 25 with John Legend making his debut as a judge and coach.